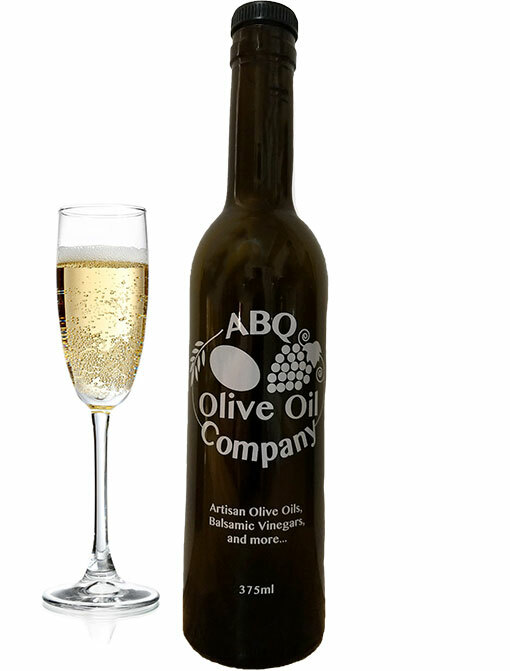 When you first taste our Champagne Vinegar, you’ll instantly fall in love with its smooth and elegant flavor. Imported from the Champagne region of France it is unlike other Champagne vinegars, this one never undergoes a pasteurization process, giving it a lovely, rich base. 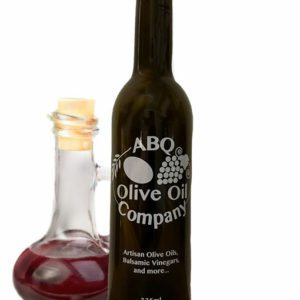 Uses: This vinegar is a divine ingredient in salads or try in homemade mayonnaise.